The good news about gum disease is that in most cases, it’s entirely preventable. The bad news is that an alarmingly high percentage of people don’t take the steps necessary to keep from developing it. In fact, the Centers for Disease Control and Prevention (CDC) estimates that half of Americans over the age of 30 have periodontal disease! People with gum disease not only risk losing their teeth; periodontitis (the advanced form of the condition) has also been linked to more serious health issues, such as heart disease, diabetes, and even Alzheimer’s disease. What follows is a list of the most common signs of gum disease. Bleeding gums: If your gums bleed as the result of brushing or flossing, it could be an early sign of gum disease. Swollen, red or painful gums: Check the appearance of your gums regularly. If they appear to be swollen, are sore, or are reddish in color, contact your dentist. Receding gums: It’s natural for gums to recede a bit as we age, but if you notice that your gums are noticeably receding and/or pulling away from your teeth – particularly if you’re not elderly, but even if you are – it could be a sign of gum disease. Bad breath: If you experience consistent bad breath, and can’t resolve it on your own, talk to your dentist. Sores on gums and/or pus between your teeth and gums: Either of these are symptoms of gum disease in the later stages. change in your bite: If your teeth aren’t fitting together as they usually do, it could be due to problems with your gum tissue. A change in how your dentures fit: Just because you wear dentures doesn’t mean you can’t develop gum disease! In fact, denture wearers are just as likely as anyone else to develop this condition. If your dentures aren’t fitting correctly, call your dentist. 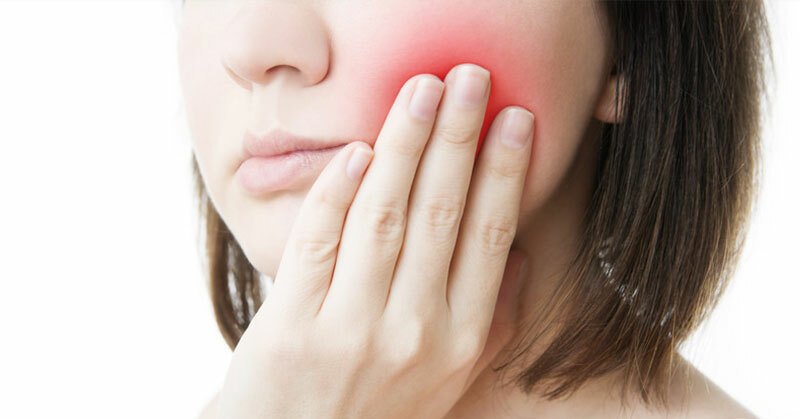 Loose teeth: Hopefully, you won’t reach this point, but if you notice that your teeth are loose, it’s entirely possible that you are experiencing periodontitis. Tooth loss is a very real possibility for people who leave gum disease untreated for extended periods of time. An important reminder: the early stages of gum disease are hard to detect. That’s why it’s so important to visit your dentist at least twice a year for routine oral exams and professional cleanings. Your dentist will be able to detect gum issues very early on, and the sooner gum disease is diagnosed, the easier it is to treat and cure.